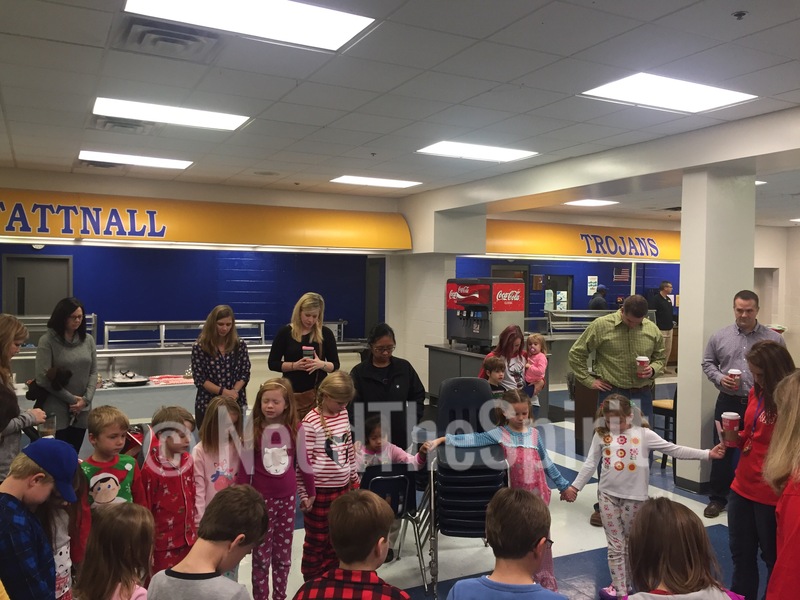 You can’t deny that younger students pay attention to upperclassman. Look at this first grader and senior. The older generation leading the new generation. 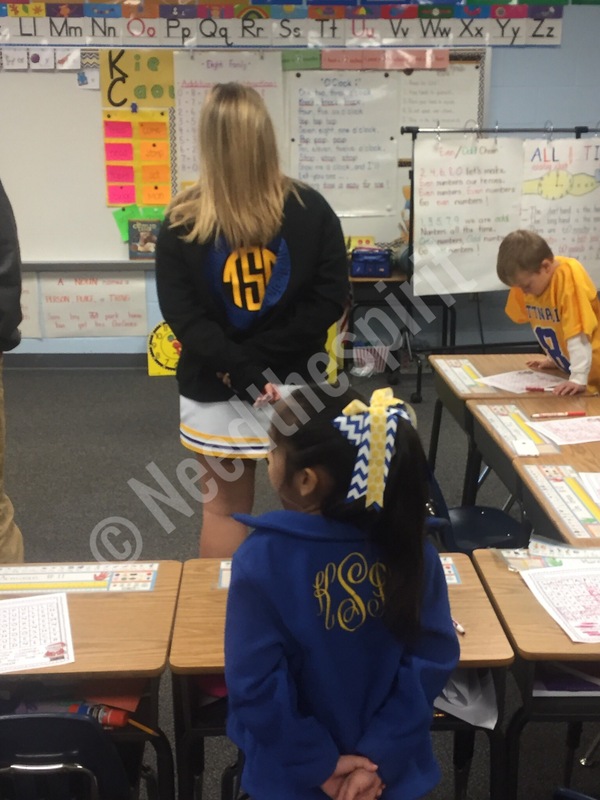 This little girl (my youngest) sees how the older girl is standing still and and being respectful during the national anthem and prayer at Tattnall Square Academy in Macon, Georgia and begins to follow her. People are always watching. People are always looking for role models. No matter who you are, no matter what you have gone thru, the Lord can use you to change the life of others. If this pic was not taken, this young lady would never know just how much of a influence she is already. I’ll keep the young lady’s name anonymous until I get permission to reveal it. She has an amazing story that I pray she will allow me to share. Who knows, maybe she can write it herself here and share it with all of you. Dad playing catch with his son. While in Washington D.C. on a business trip, I saw this and it was just something that moved me. As I was siting in the park waiting for my hotel shuttle, I overheard a little boy wanting to play catch with his dad. I hear the dad agree and soon afterwards I hear the sound of a football traveling in the air. I look up and my jaw dropped when I saw the”dad” who was throwing the ball. It was an old man around his late 50’s and he was wearing suit. Now mind you, this wasn’t a cheap suit you can get for for $100.00. This was a high quality suit. It warmed my heart to see a dad take time out of his busy schedule to put a smile on his sons face. I guarantee that it will be dry-cleaned by the end of the week. What an example of taking time for the important things in life. This was the perfect verse for the type of day I was having. Thank you lord for that! I love seeing the word of God in plain view of the world. If you see some out there be sure to share with us for the world to see Gods Grace.